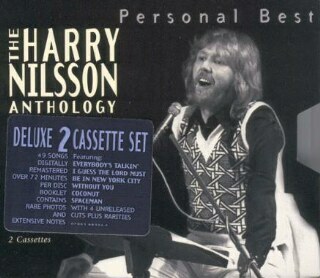 Personal Best - The Harry Nilsson Anthology is a collection of Harry's best. Produced with the help of Nilsson and his wife Una Nilsson, the album contains 21 tracks spread across two tapes. Included is a nice booklet with a biography and photographs.